Go Creative TV! 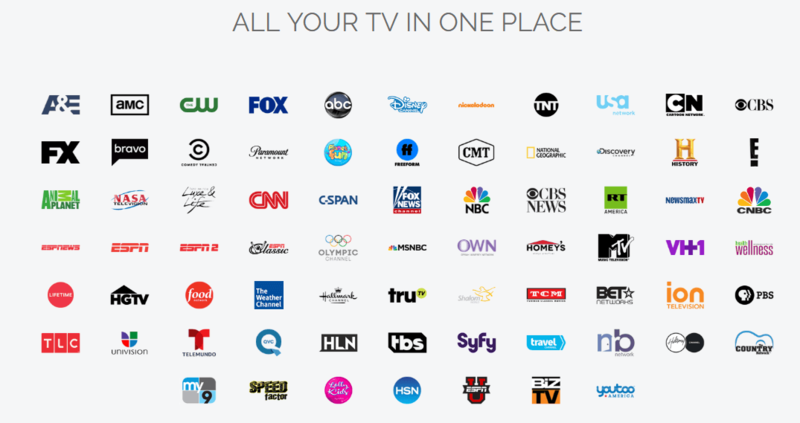 73 Premium LIVE Network Channels! $29.99 A Month! Broadband for business has never been this easy. Or affordable. 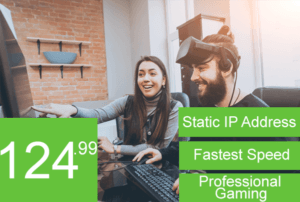 Go Creative Wireless is committed to bringing businesses a fast, stable and reliable broadband experience. NEW…Wireless Broadband Internet Access Packages Available Today! It used to be that dial-up was the only reliable rural internet service for those who lived where DSL and Cable are unavailable. Satellite’s unreliability and unfair “Fair Access Policy” makes it a poor alternative to dial-up. 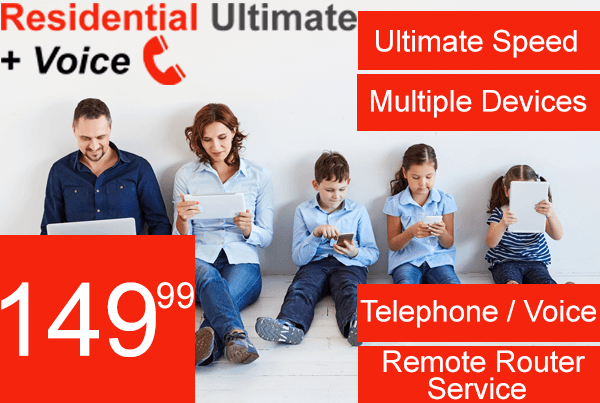 • Provide unlimited use, no bandwidth limitations! At Go Creative Wireless, our professional, highly trained staff is ready to meet your needs. “We Strive to Exceed Expectations,” is more than a catchy phrase, it’s our credo. 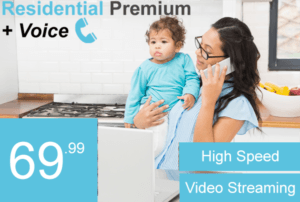 *73 Live Network Channels $29.99! 7 DAY FREE TRIAL! NO CREDIT CARD REQUIRED! START YOUR FREE TRIAL! *Customize your Add-ons with our premium channels. HBO, Showtime, Cinemax.